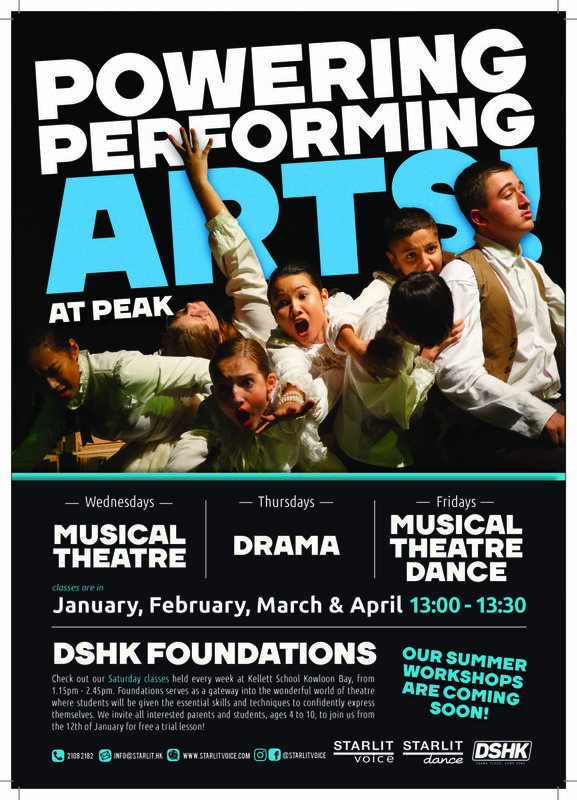 Peak School’s latest newsletter is available to read now. 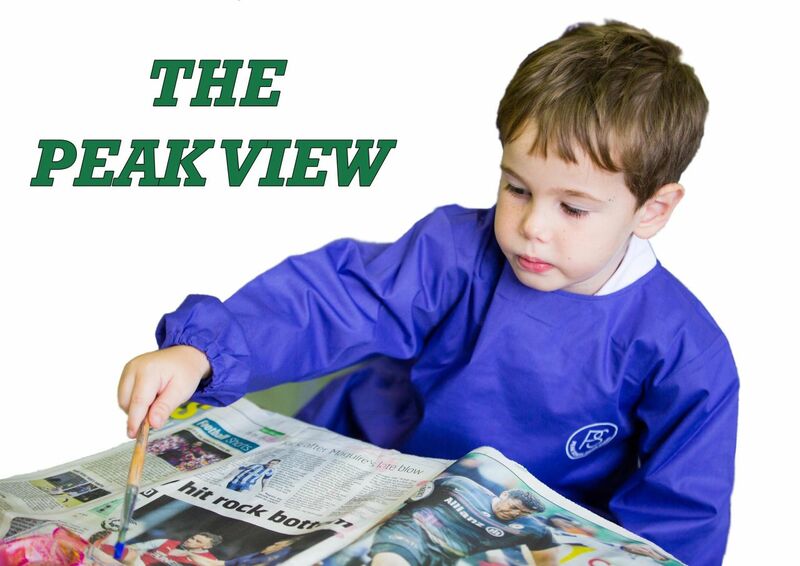 Find out the latest news around the school and upcoming events. 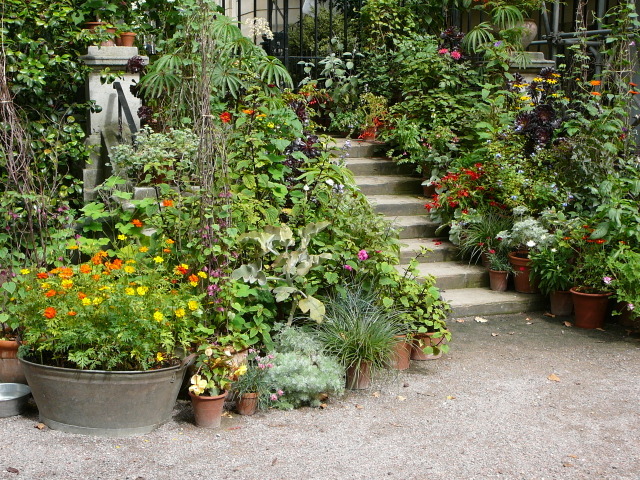 Terracotta and Ceramic Pots: Always Needed! Peak School Wildlife Sanctuary Birdwatching Tour! I have been very impressed with how quickly we have all settled back into our routines and the children have come back from their holiday refreshed and focused. 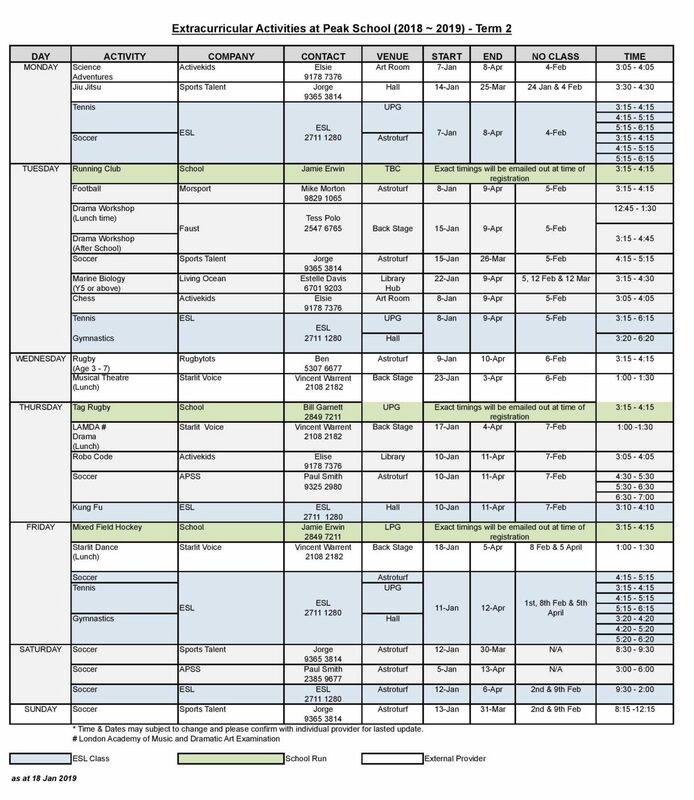 War on Plastic – What is our battle plan and how does it affect you? Peak School Garden is moving out of plastic and will be happy to shelter more terracotta and ceramic pots for its flower and vegetables. If you have any extra pots, please do offer them at school. All size, shape and age are very much welcome! 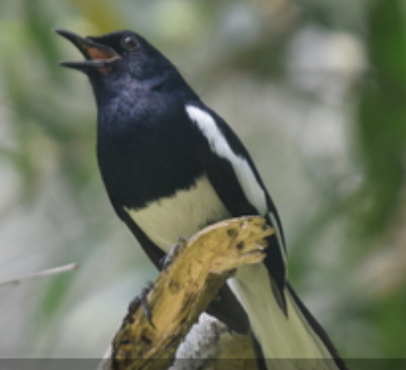 On Sunday 27th January, 8:15 am to 11am, Peak School Wildlife Sanctuary (PSWS) invites you to its first birdwatching tour. Together, we will learn what birdwatching is all about, and why it is so important to know our PSWS’ birds. Beginners, amateurs and connoisseurs are all welcome. Bring your ornitho books, binoculars and your best cameras if you wish. We’ll put Peak School on the birdwatching map. After this, we are likely to know more about the oriental magpie robin, Japanese white eye, tree sparrow, fork tailed sunbird, black kite, red-whiskered bulbul, pied wagtail, brown Shrike, chinese bulbul, daurian redstart, lack throated laughing thrush, spotted dove, common tailor bird, asian paradise flycatcher, scaly breasted munia, jungle crow, etc. Free entry. If you are interested, please complete this brief questionnaire by clicking HERE. Chinese Week is coming up! 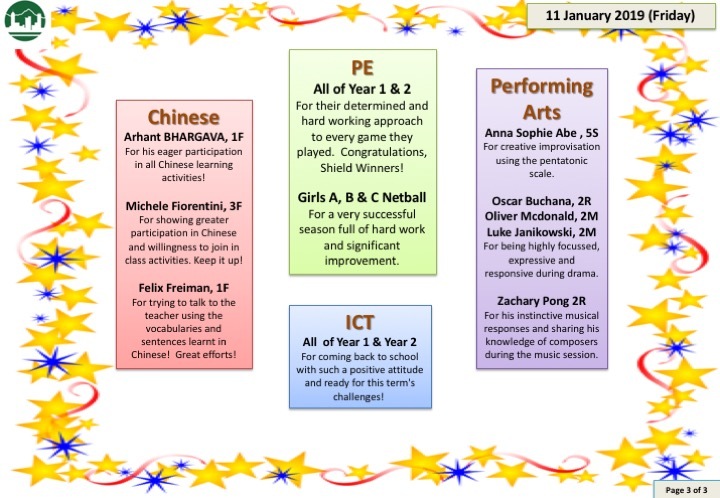 We will be releasing the Chinese Week Newsletter soon so please keep an eye out for it. 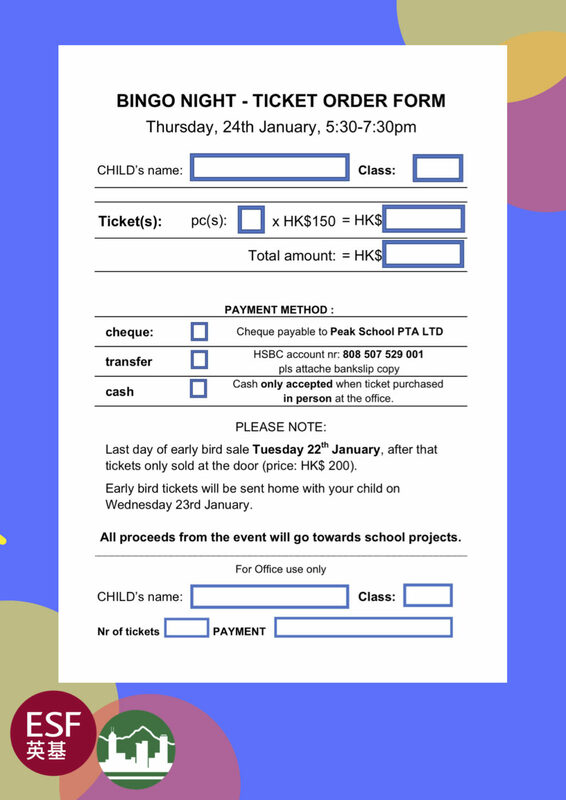 There will be events in school from Thursday, 24 Jan to Friday, 1 Feb and some year groups will be going out on trips. A large number of children from Y3-Y6 participated in our annual Putonghua Speech Festival this year! In the preliminary competition, on Wednesday Jan 16, some chose to perform solo and some chose to perform as a team. Well done, every one! 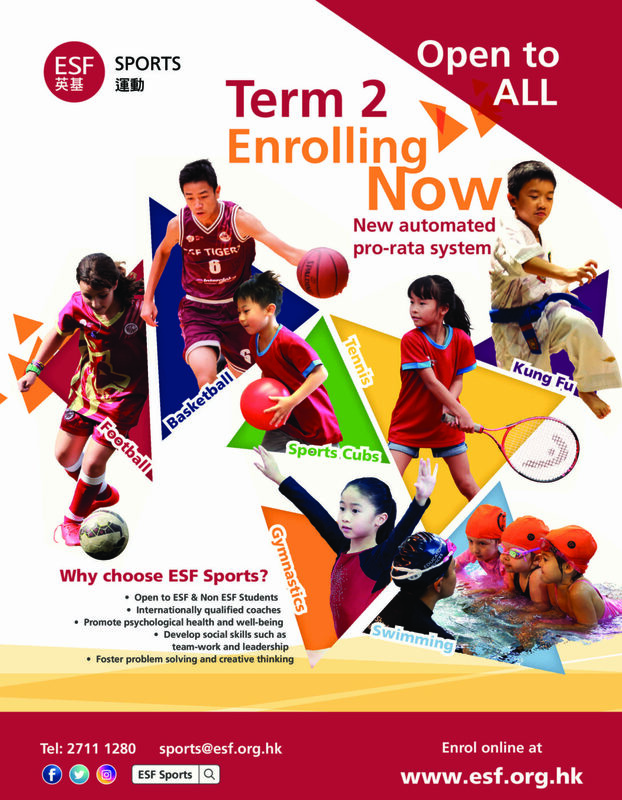 The final is scheduled on Wednesday 23 Jan (Y3-4) & Friday 25 January (Y5-6). Keep up the good work! Three Peak School students’ essays were featured on the ESF News in December. You may read the article by clicking HERE. We raised $5402.50 for Save the Children on Jumper Day! Many thanks to everyone for participating in this event. We had some lovely jumpers on the last day of school! We hope we will be able to run this event again next year. The donations have already been turned over to Save the Children. On Monday the 10th of December, our Year 5 children transformed themselves into excited entrepreneurs. In groups, they brainstormed and designed products or services which they offered for sale to the school community at large. There were a range of food stalls selling cupcakes, popcorn, doughnuts and cookies along with games such as Ball in a Hoop and Spin the Wheel. 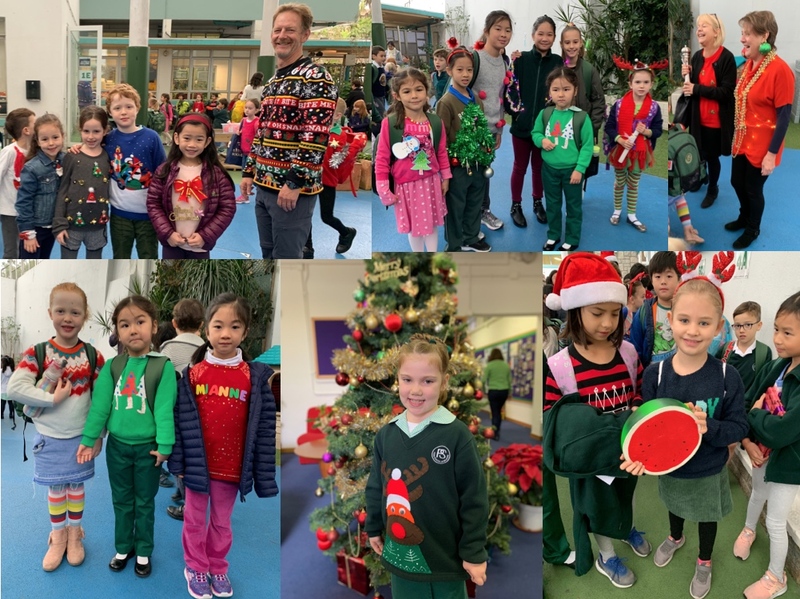 There also were other stalls selling Christmas decorations, origami, bookmarks and bracelets as well a Treasure Hunt booth, a Maths Quiz Corner and a photo booth stand. Students had a chance to have a taste of starting up their own business, dreaming up catchy adverts and slogans, finding ways to engage the community (consumers) at large and – on the day – handling sales and their customers. Overall the winter fair was a resounding success, and an excellent learning opportunity not only for the Year 5 students but for all our other year groups. The total raised by 5R and 5S was $11,132, which both classes have elected to split between the Heifer Foundation which creates sustainable change through livestock donations, ($5000 will go to buying farm animals including sheep, chickens and a beehive) and the remainder will go to Indochina Starfish Foundation (ISF) – an NGO in Cambodia that believes every child has the right to education, healthcare and play. Both charities were chosen bearing in mind that sustainable giving begins a cycle of responsible and scalable development. 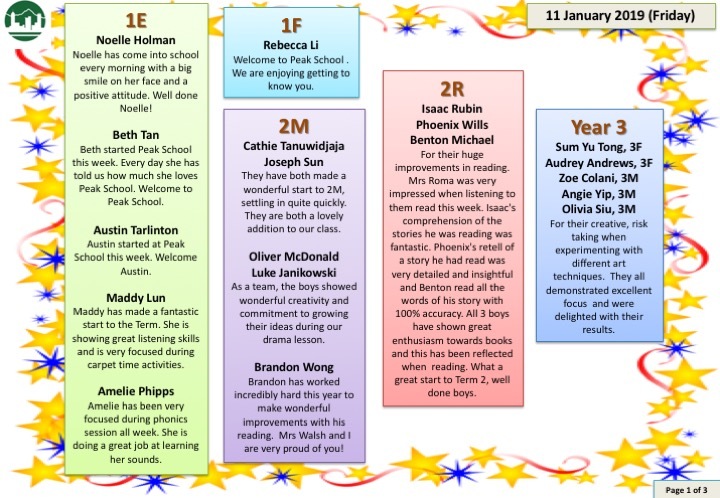 Our Year 5 students can be very proud of what they have achieved. They have shown us what excellent thinkers and communicators they were from their strategic planning to the marketing and advertising of their start-ups. Well done Year 5s! We would also like to extend our gratitude to the Peak School community who have helped the students in their journey to becoming our next generation of business leaders. 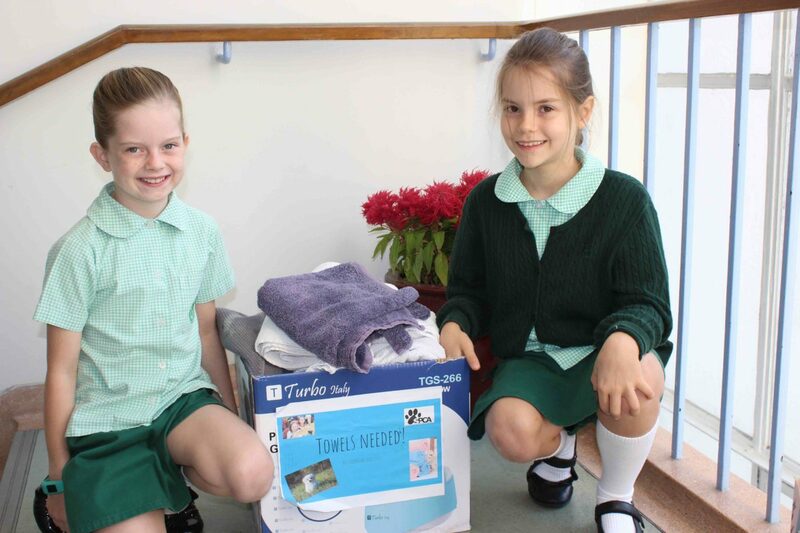 Savannah Keys and Lucy Blades successfully collected towels for SPCA. 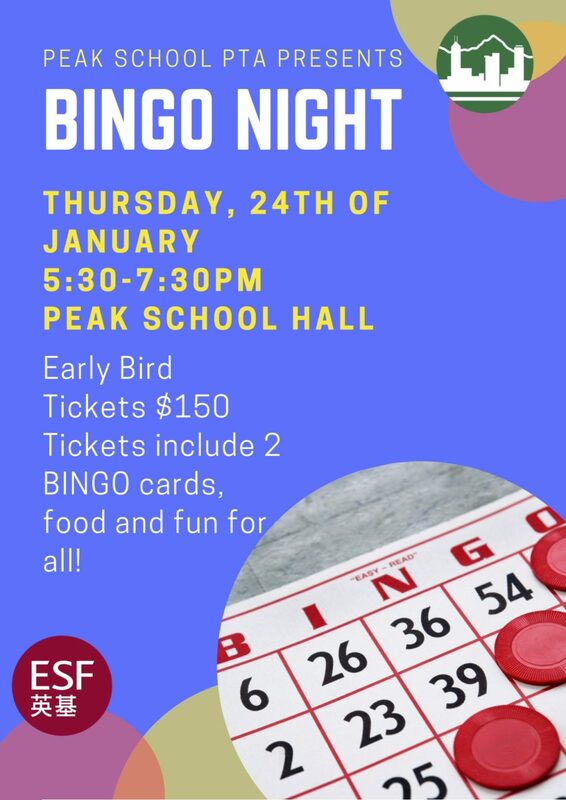 Many thanks to all the members of the Peak School community who supported their cause. We are very pleased that Savannah and Lucy took time to organise this fantastic initiatives. The towels will surely keep a lot of puppies warm and cosy this winter season. A Peak School alumna has also recently been featured both on the SPCA website and SCMP for the work she has been doing to support animal rights. Aryaa, who is now at West Island School, began working with SPCA when she did her Y6 Exhibition at Peak School. She has continued to support their cause passionately. Read more about Aarya on the SPCA website and the SCMP article. We are so pleased that Aryaa has continued to pursue her passion and is using her time and talent to take action. 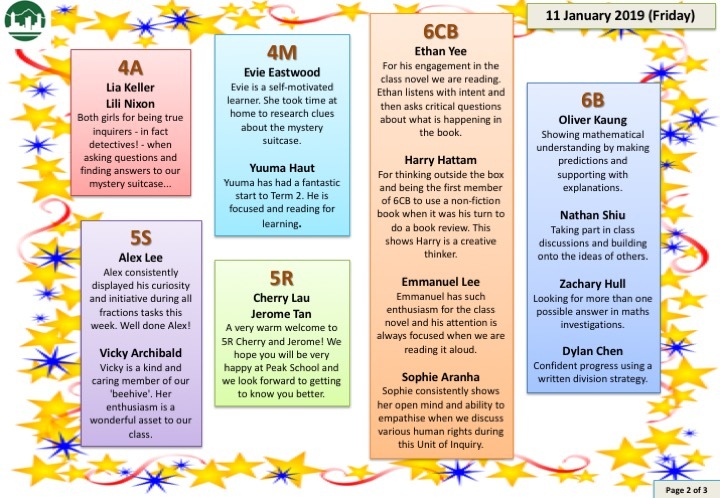 Please click HERE for more about our library news. Optometrist Suzan Salnikow will be making a return visit to Peak School from Wednesday 13th March 2019 to conduct Visual Screening Tests which are available to all Peak students. Various aspects of vision will be tested. Results, receipts and further advice (if needed) will be issued. 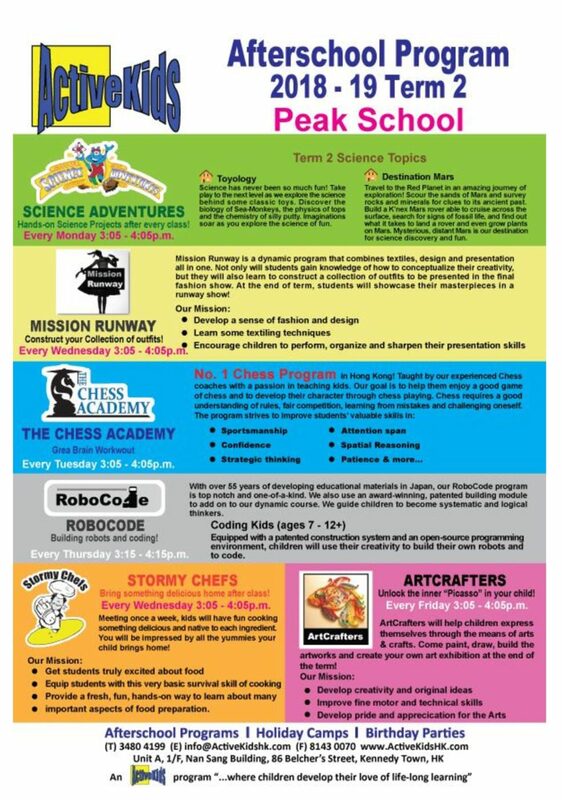 Peak School (PS) reserves the right to accept or reject any advertisement submitted for PS publications and on its websites. However, PS does not attempt to investigate or verify advertisements appearing in PS´s publications and on its websites. The appearance of advertising in PS´s publications and on its websites in no way implies endorsement or approval by PS of any advertising claims or of the advertiser, its product, or services. 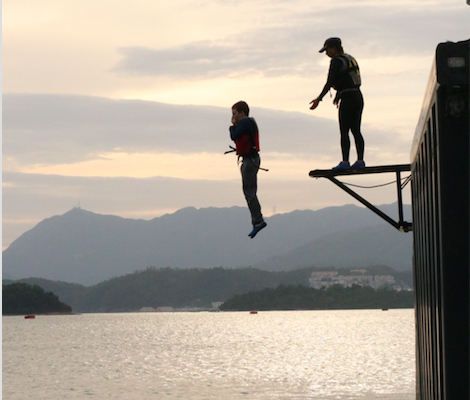 PS disclaims any liability whatsoever in connection with advertising appearing in PS´s publications and on its websites.